Nick Cave is an Australian singer-songwriter and musician hailing from Warracknabeal, Victoria. 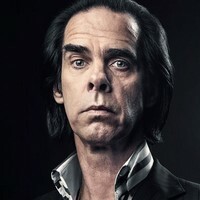 Born in 1957, he’s best known as the front man and songwriter of Nick Cave and The Bad Seeds, though he’s also recognised as a focal point of Boys Next Door, The Birthday Party and Grinderman. Cave would originally look to pursue a career as a painter, having attended art school, but after failing, his dreams would turn to music. An ARIA Hall of Fame member, Cave has sold millions of records and toured across the world. Cave also occasionally performs as a solo act, alongside a handful of talented backing musicians. Last releasing a record with ‘Skeleton Tree’ in 2016, an LP which reached #2 in the UK. In spring 2018, Nick Cave presented a handful of ‘Conversations with Nick Cave’ in the US, and is now gearing up to bring the show to Australia, New Zealand, the UK and Europe in early 2019. 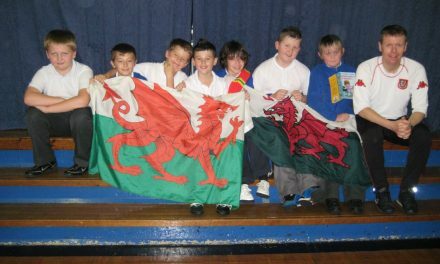 Only Men Aloud on tour.